Kat Martin has over sixty-five Historical and Contemporary Romantic Suspense novels that had been on the NYT Bestseller List. Were you a fan of your husband, L.J.Martin, before you met? 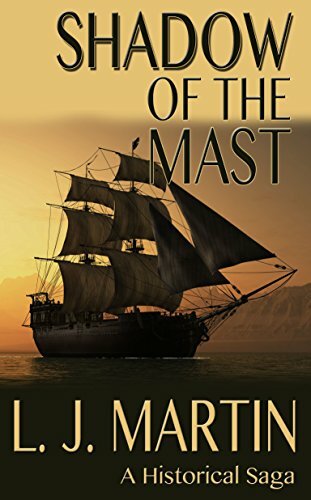 He had just written his first novel when we met, a big historical Western saga, called Shadowof the Mast, that was very romantic. It was a huge influence in my decision to start writing. How did you transition from reader to writer? Helping my then boyfriend, now husband, edit that first book. Working on it opened the door to the process and I wanted to try a book of my own. Was your interest and formal education in both history and anthropology the reas you began writing Romances in the historical and western-themed genres? I started in that area because I was comfortable and knowledgeable in those areas. I still write an occasional thriller set in the West. I’m currently in Texas. Beyond Control, my latest novel, was set on a ranch about 70 miles east of Dallas. I have four more books set in Texas. After that, I’d like to do a trilogy set somewhere in the mountain states.